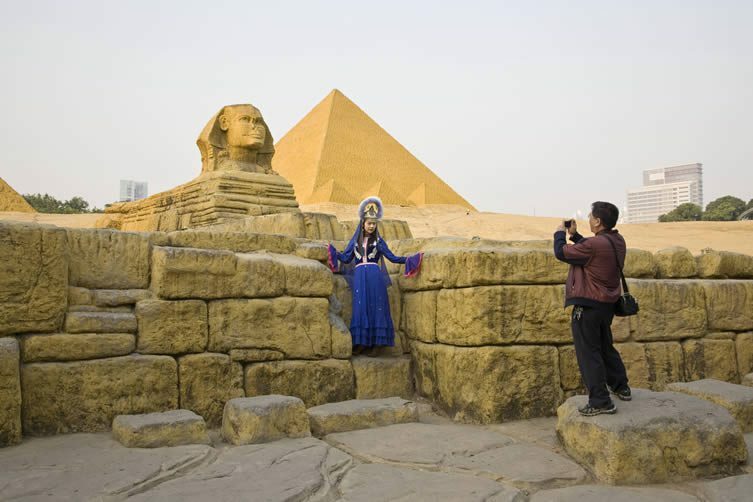 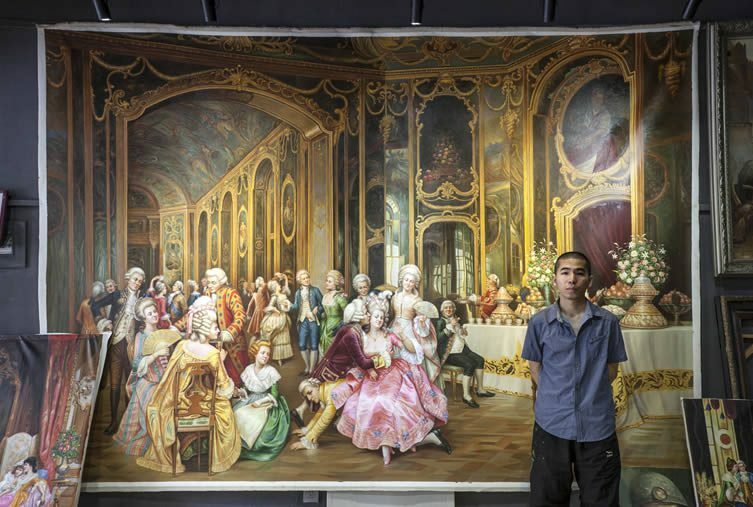 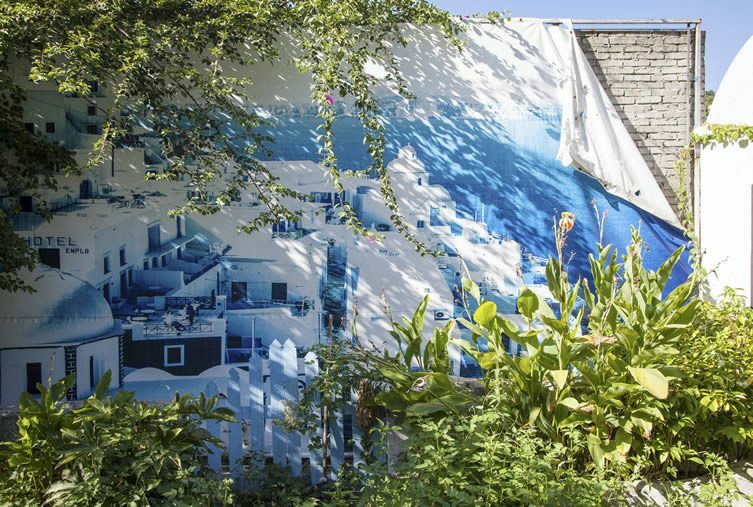 Oil painters commissioned to reproduce Western masterpieces in their hundreds; the 50 square mile manufacturing district of Shantou in which many of the world’s bras are made, countless businesses dedicated to a single element; Shenzhen’s curious ‘replica park’, Window of the World; mega-malls and wedding photo studios that provide crass European backdrops. 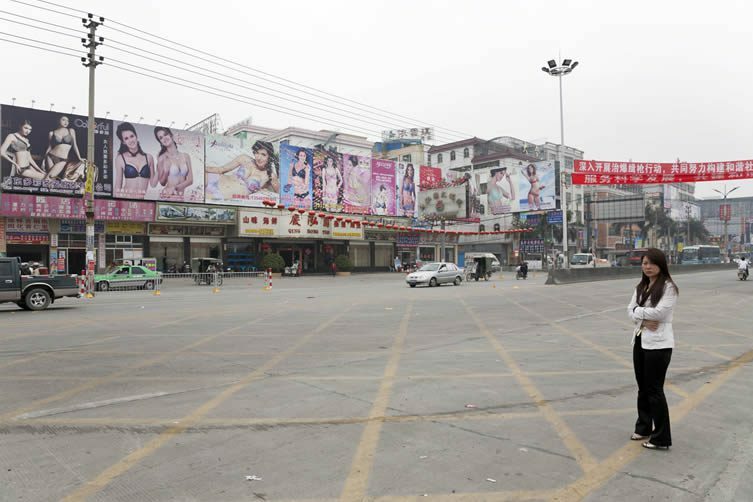 In China, Impossible is Nothing. 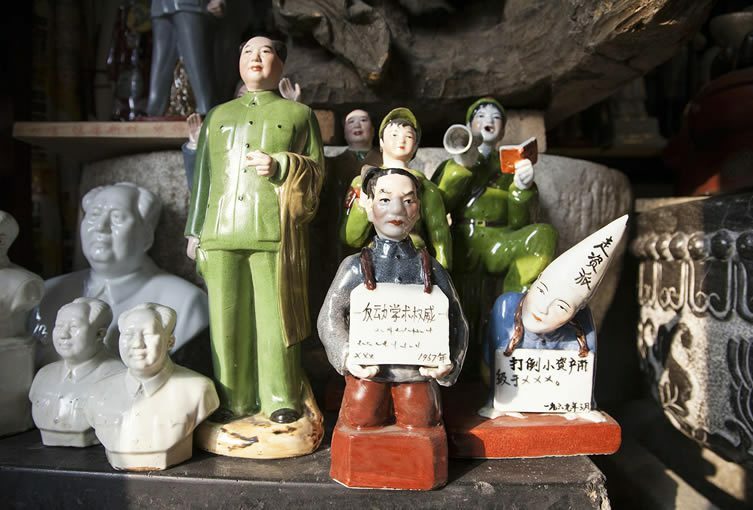 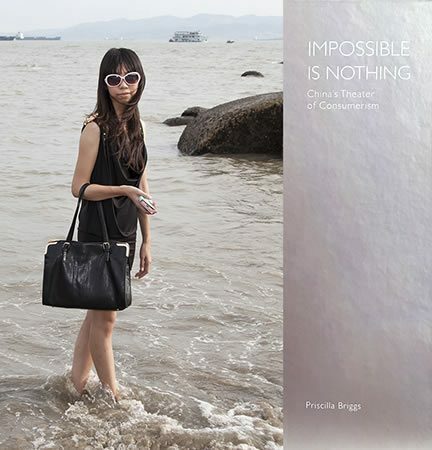 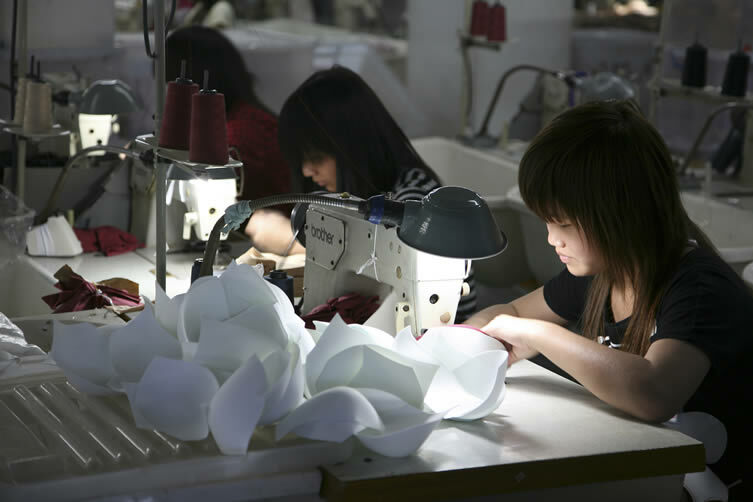 Priscilla Briggs’s Impossible is Nothing: China’s Theater of Consumerism is available now, published by Daylight Books.